Dr. Partington has dedicated his life to helping children with Autism Spectrum Disorders (ASD) or other developmental delays. His expertise is in language-based intervention, helping children develop the basic language and learning skills they need for everyday interactions with others. He is the developer of the ABLLS-R, pioneering the inclusion of verbal behavior into applied behavioral analysis. Dr. Partington is a licensed psychologist and Doctoral-level Board Certified Behavior Analyst (BCBA-D). 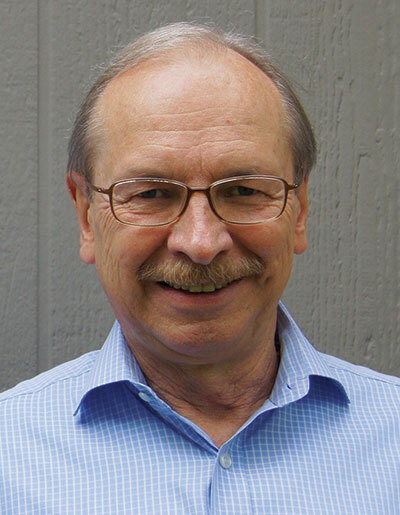 He has more than 45 years experience working with children with developmental disabilities, and operates the Strategic Teaching and Reinforcement System (STARS) Clinic. Co-Author Success on the Spectrum: How to Teach Skills to Individuals with Autism. Co-Author A pilot study examining the test-retest and internal consistency reliability of the ABLLS-R. Journal of Psychoeducational Assessment. 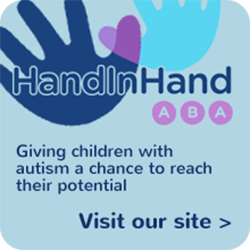 Getting Started: Developing Critical Learning Skills for Children on the Autism Spectrum. 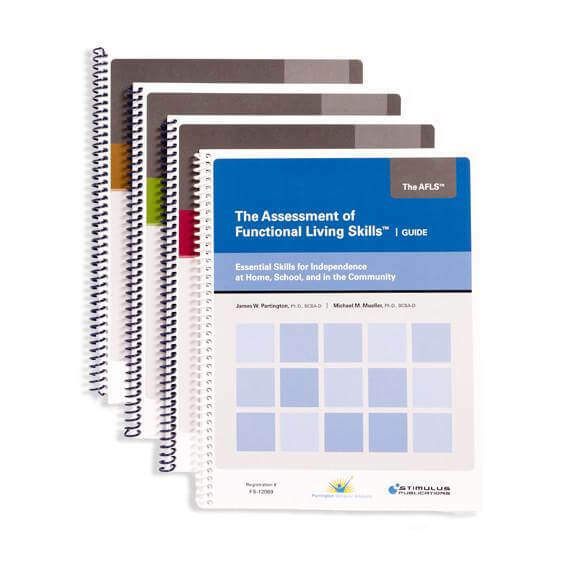 Co-Author The Assessment of Functional Living Skills – Guide and Six Protocols. Co-Author Imitation: A Critical Component of Educational Interventions for Children with Autism Spectrum Disorders. Autism Spectrum Digest.